Entry from the corner of Stanley and Walker Street; through front entrance of building; down corridor; enter office through sliding glass doors on the left. Accessible toilet facilities available on ground floor. Accessible parking bays are located in Walker Street. 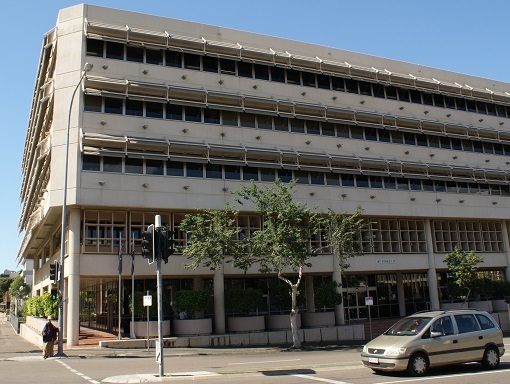 The office is located in the CBD, on the corner of Stanley and Walker Street. The Sun bus terminal in the City Centre is 2 blocks away in Stokes Street. Metered car parks (2 hours) are available in Walker Street and Stanley Street. We acknowledge the traditional custodians of the land that our Townsville office is situated on and pay our respect to their cultures, their ancestors and to the elders, past, present and future generations.